The first thing to know about Saigon is people, they are always friendly. They do not distinguish between regions but are friendly to all. 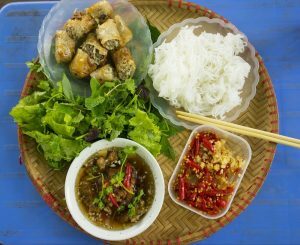 If you are an expat to live in Saigon, you will easily fit in with the people here because they always greet you in a natural way and most exuberant. Saigon people enthusiastically help other people, even people that do not know. Have you ever run the car on the street, you are startled when you see people chasing just to remind that you have gotten a tripod yet? You could not say thank you, that person is gone? That is Saigon. They help others but do not require a statement of thanks or reward at all. Tourists come here please do not hesitate to ask directions people around. Not only will they tell you in detail to each intersection, street corners, but they can also lead you if you add sugar. Everyday is holiday for the Saigon people, evening is the time to go for relaxing. Saigon is busy and bustling during the day or night. You may know in other cities, 10 pm is time to turn off the lights and sleep but it’s different in Saigon, you could go out until morning, but still crowded. 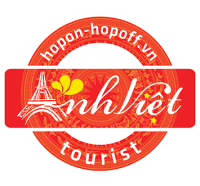 There are roads like Bui Vien, Pham Ngu Lao in District 1, foreign tourists, domestic and citizens can come together to communicate throughout the night. Those roads are always lit. The bar, restaurant, pub, or sidewalk cafes decorated but very much affordable, satisfying chatting and taking pictures of the young. In addition, there are many restaurants opened at night, the 24h stores can serve pedestrians at any time with all commodities, food, drinks, medicine. 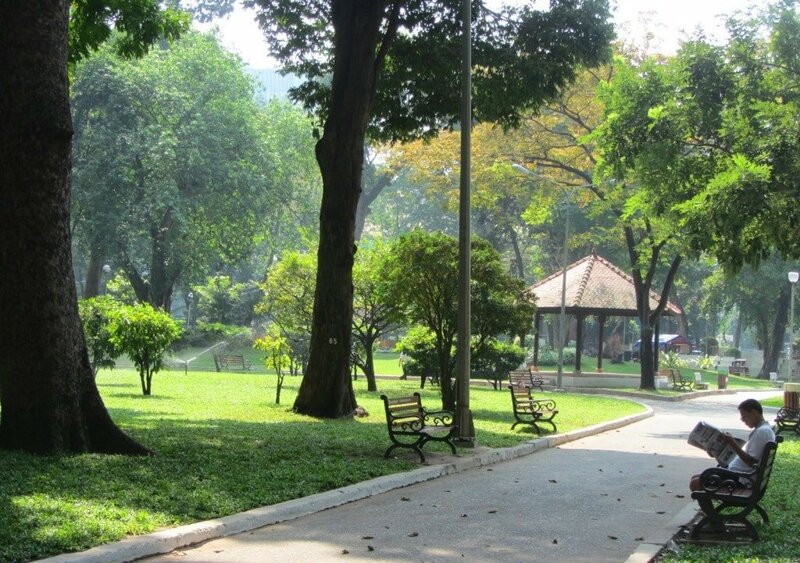 Saigon has lot of green parks with park broad, it’s clean and convenient to people. For example, Tao Dan Park, outside the sight of untouched green trees, fresh air and beautiful park benches, it also has a fitness area with exercise machines and all kinds of children’s playground it’s colorful beautiful & cheerful. Not just the kids have fun but also young students gathering here for organizing offline, play group games, have fun. Public park is one of the coolest things in Saigon. 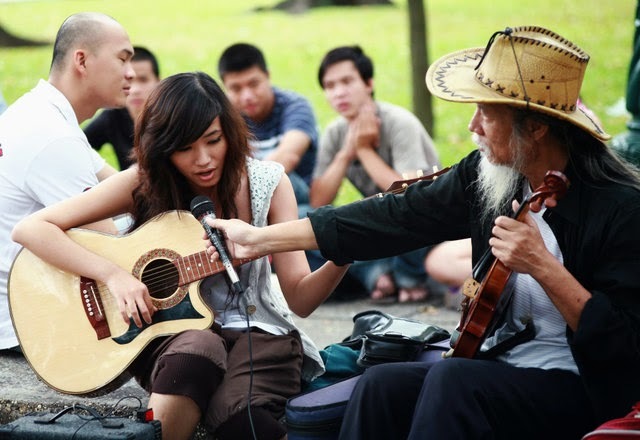 People in Saigon prefer open and independent lifestyle. When the children grow up they do not depend on their parents but often make money by their own. Certifications are not very important. Candidates are recruited by their talent and experience rather than a piece of cardboard in color. As a result, many people from other cities flocks here. And thrives Like any other places in the world, Saigon has both its good and bad things. However, by looking at the positive aspects, we still find the most wonderful things in Saigon, it’s still awesome in its own way!